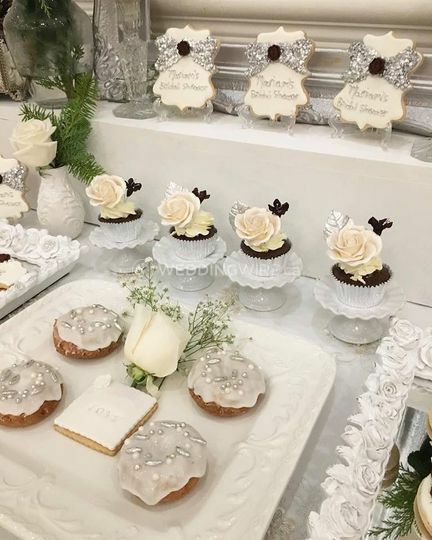 Skala's Sweet Pastries ARE YOU A VENDOR? 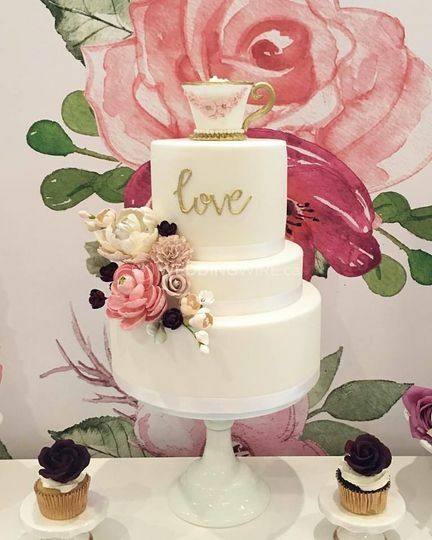 If you are planning to tie the knot and want a bespoke wedding cake, that truly reflects your wedding style and personality, then Skala's Sweet Pastries is perfect for you. 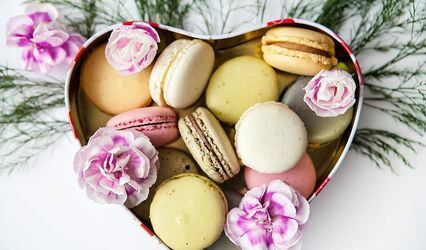 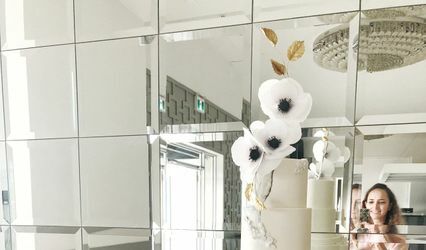 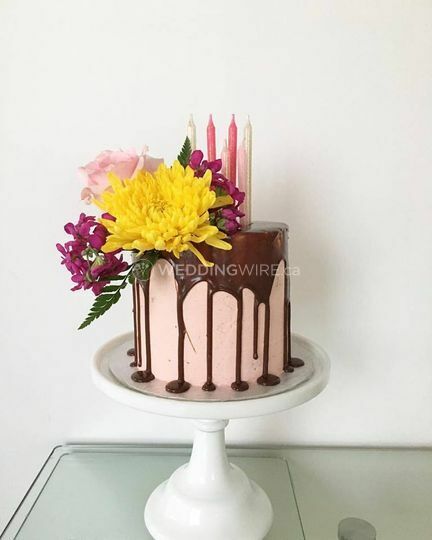 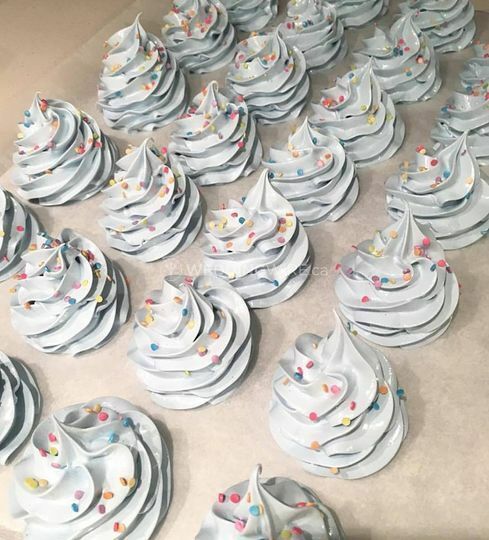 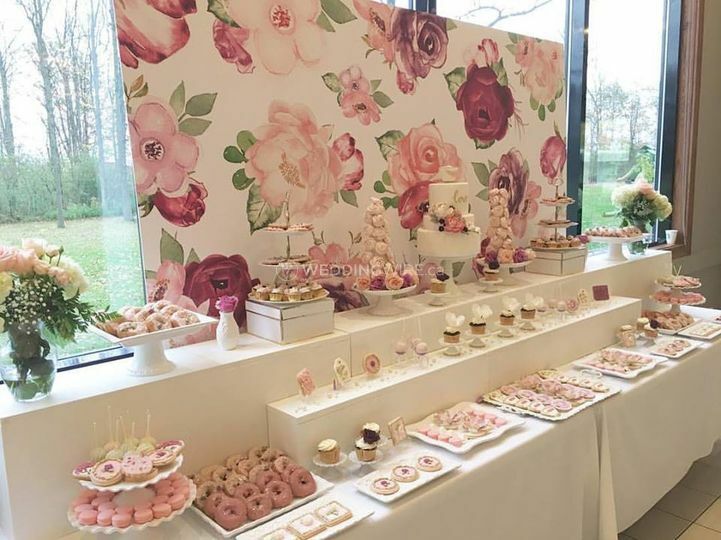 Located in Toronto, ON, Skala's Sweet Pastries offers exceptional services and expertise with great imagination to transform your vision into a stunning, delicious cake, for celebrating your most special day. 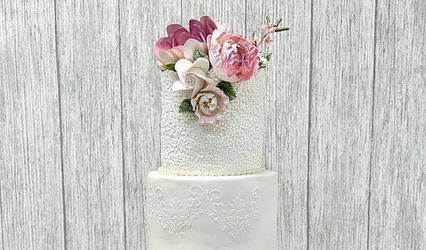 Skala's Sweet Pastries offers bespoke wedding cakes, made with premium ingredients, embellished by custom details. 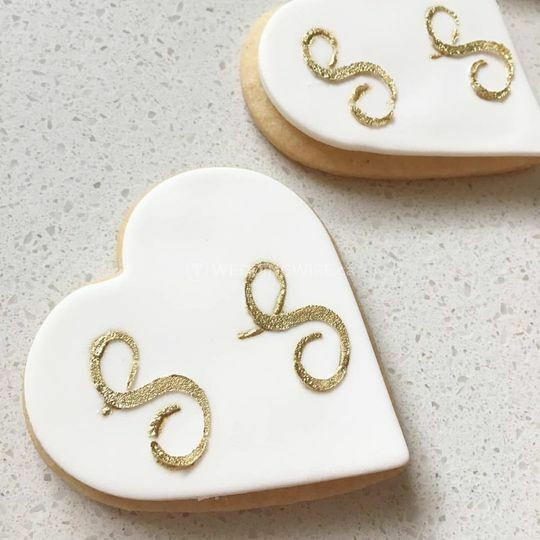 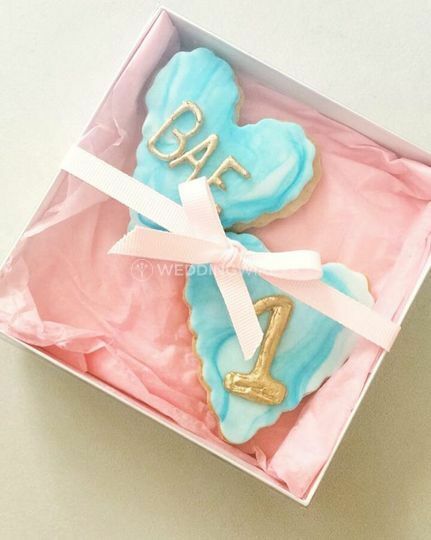 Skala's Sweet Pastries provides services to make bespoke creations and the products are known for their quality and taste. 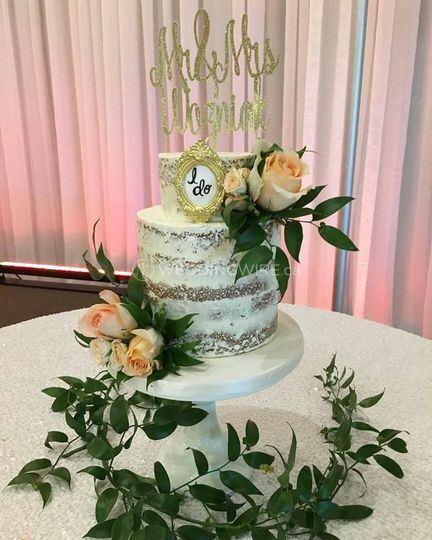 The team at Skala's Sweet Pastries can create any type of wedding cake, from intricately tiered wonders to simple, elegant delights.